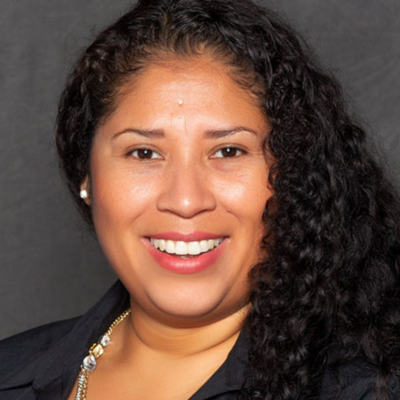 Elizabeth Auceda is the Canadian lead for Supplier Diversity for Sodexo, a global Food service and Facilities Management Company. Elizabeth joined Sodexo in 2009 in the Finance Department and contributed in various positions. Elizabeth is instrumental in growing the Supplier Diversity program that is reflected by having an inclusive supply chain. Ensuring all areas of Supplier Diversity is captured and moving forward through strategic and innovative solutions throughout Canada. She is building a strong impact through networking and mentoring. Elizabeth is moving forward not only in Sodexo but in the community, region and in Canada. She has been honored through various awards.